As negotiations continue for a possible fight with Tony Bellew, undisputed cruiserweight champion, Oleksandr Usyk has signed with Bellew’s promoters Matchroom Boxing. 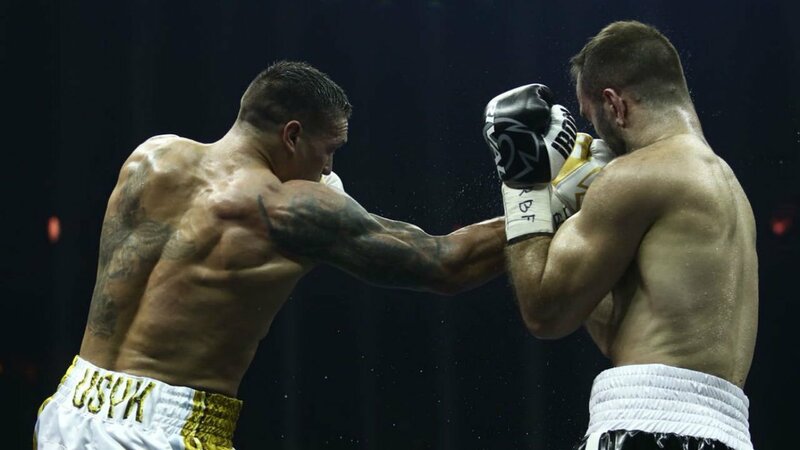 Usyk will be co-promoted by Matchroom and his prior management at K2 Promotions, making enough running room to complete a deal between both fighters. Announced by Matchroom Boxing CEO Eddie Hearn on Friday, the deal will bring Usyk’s fights to DAZN in the United States, and Sky Sports in the United Kingdom. “I’m delighted to be working with Oleksandr Usyk and K2 in bringing a pound-for-pound star to the Matchroom team,” Hearn said.